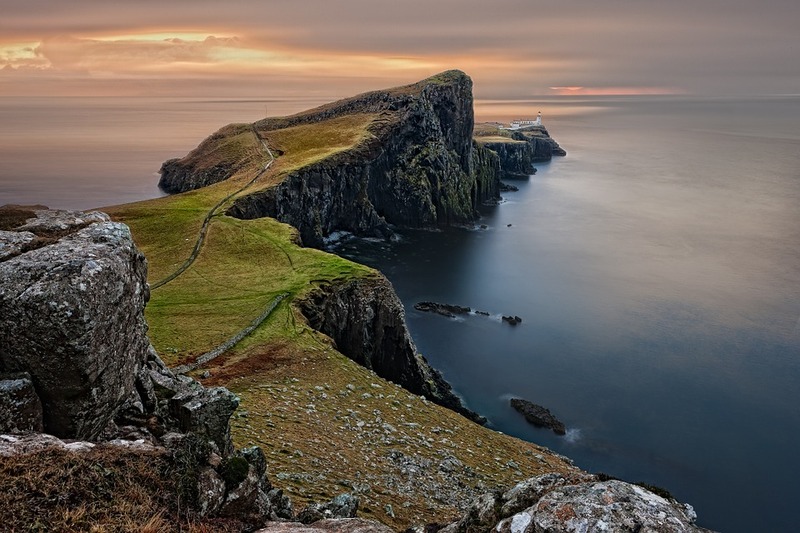 THE ISLE of Skye will launch its first ever GPS map following a collaboration between two local tourism businesses. Donald from Skye and Explore Skye have joined forces to enable visitors to navigate the island through an interactive mobile app. The attractions featured in the map are already listed on the Donald from Skye website but the launch of the GPS map means that tourists will be able to navigate between them with ease. 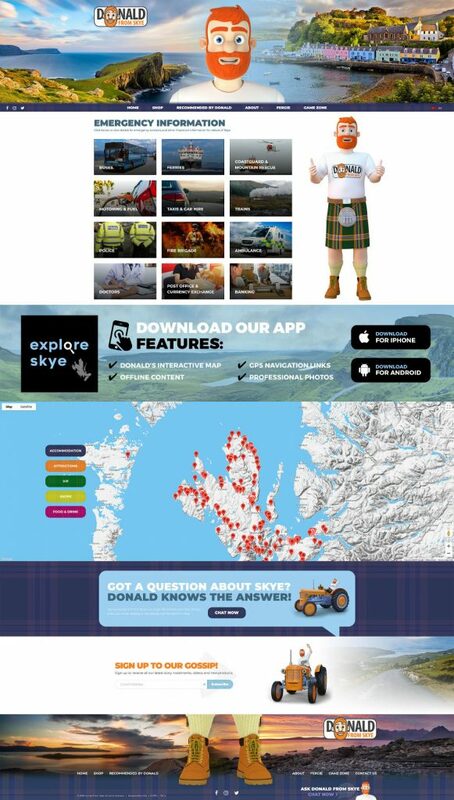 Donald from Skye was launched last year and acts as a hub of information for visitors, with business listings, a ‘recommended by Donald’ list and clips of the animated character Donald, assisted by his trusted companion Fergie the Tractor. The interactive map will feature Donald from Skye’s recommended attractions. The map builds on the many features on the Donald from Skye platform designed to make it as user friendly as possible and enhance the visitor experience and is available in both English and Mandarin. Daniel Willoughby from Explore Skye said: “When Donald from Skye first approached me with the idea of incorporating his interactive map within the Explore Skye app it seemed like a great opportunity. The app can be purchased for both Android and Apple phones from the Donald from Skye or Explore Skye websites.